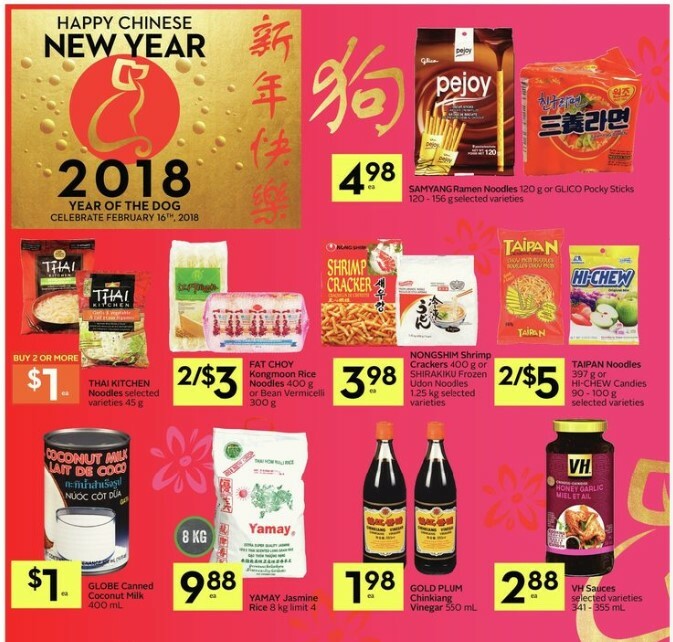 Safeway flyer this week January 19 - 25, 2018 - Happy Chinese New Year 2018 Safeway specials this weekly Better food starts here Long English cucumber or Avalantino tomatoes on the vine product of Canada No. 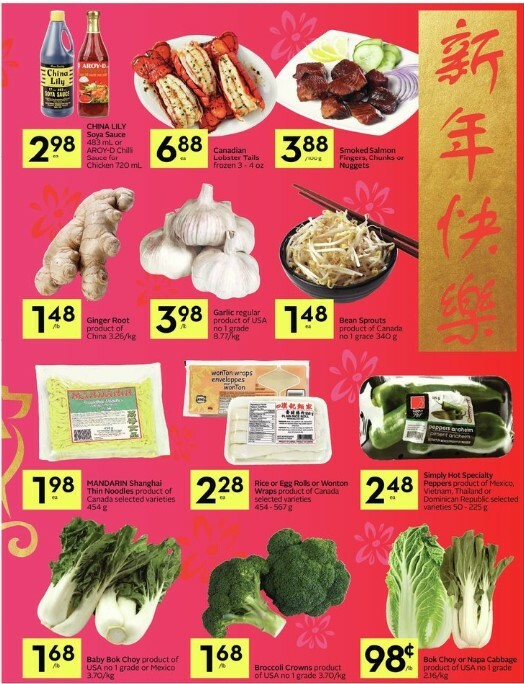 1 grade or Mexico 454 g clamshell this week 1.98 ea, Buy big save sensations chicken drumsticks or thighs air-chilled grain fed fresh 4.37/kg limit 2. 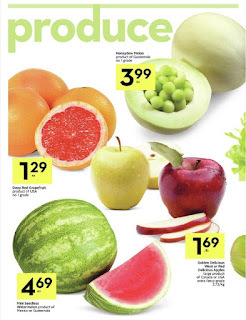 Red, green or black seedless or red globe grapes product of Peru or soutch Africa 6.57/kg this week sale prices $2.98 /lb. 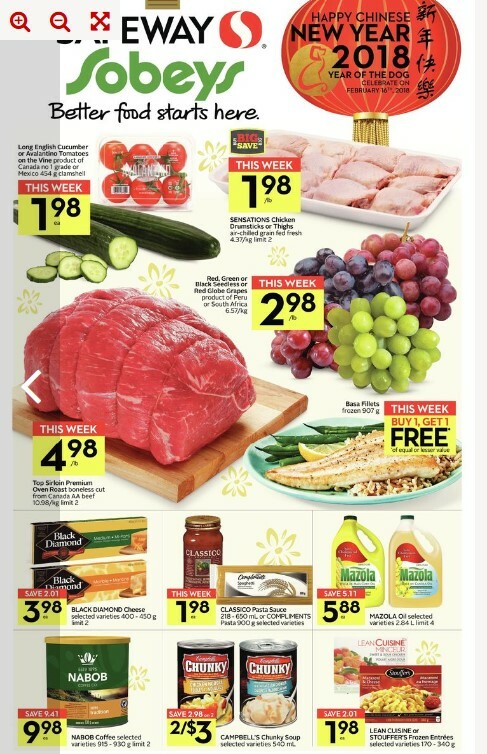 Find Safeway flyer this week Calgary Saskatoon Winnipeg BC, Canada Safeway specials this week also can be find at Melbourne. Get Safeway products and prices in this post, Safeway Products online flyer, search clicks online. Nabob coffee selected varieties 915-930 g limit 2 save 9.41 price $9.98 ea + more. 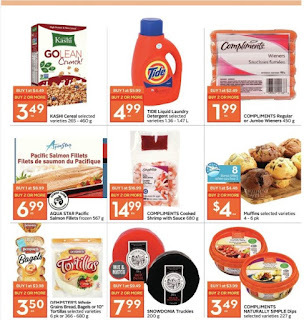 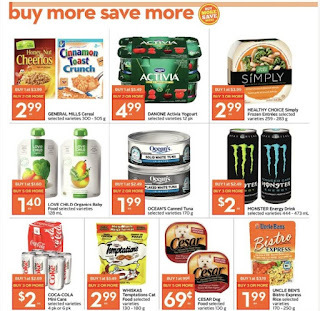 Safeway flyer this week Calgary everyday value such as ITALPASTA Pasta sauce selected varieties 680 mL everyday prices $1.29 ea, Scarpone's tomatoes selected varieties 796 mL every day $99 ea, Nestle Coffee mate selected varieties 473 mL everyday sale prices $2.49 ea. For detail visit Safeway CA.